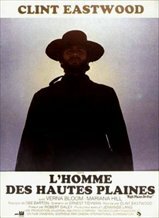 High Plains Drifter is a good Western from Eastwood, Unforgiven is a great one. 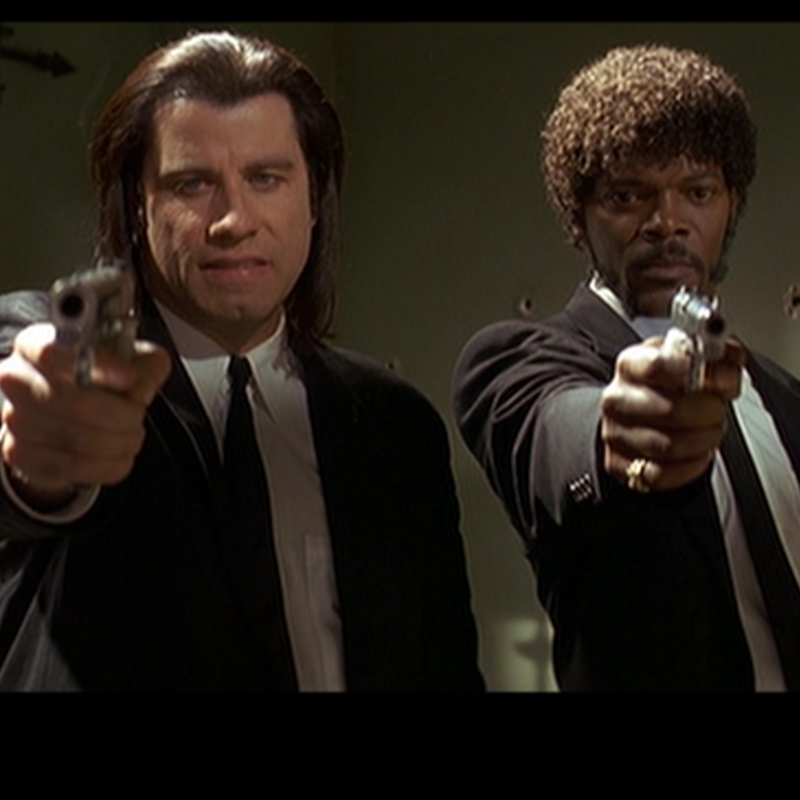 Unforgiven for me as well. 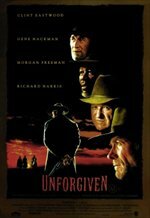 As far as films he's directed go, Unforgiven is the best thing Clint Eastwood has ever done.